This is THE best album of all time first off, but in this version for some reason it's missing the demo versions of Gimmie Three Steps and Tuesday's Gone, unlike in Spotify. Why is this? Just the best. Has the song everyone knows and loves, and a few that really let you hear the soul of this incredible band. This is probably one of the greatest debut albums of all time. 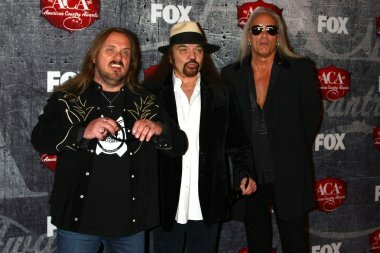 Without 'Free Bird', southern Rock would never be the same. It's difficult for artists to have good lyrics, melodies, and messages at the same time, but Lynyrd Skynyrd's albums have all of these, particularly this one. If you reading this get it. This album is what gave me my love for rock music and still have that passion today. My father grew up watching this band live and listening to their music. My memories of this album were in our family Nova while taking me to daycare and rocking out to this album. Simple Man is still to date my favorite song of all time. Not only because of the melodies but because of the message. 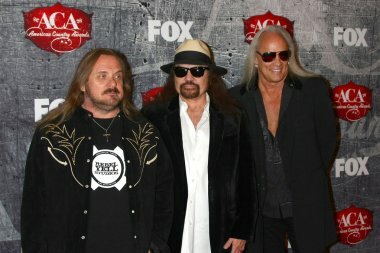 Lynyrd Skynyrd was one amazing group of musicians and I genuinely miss that type of energy and creativity in music today. Long live Skynyrd. Classic classic album. Into classic rock? This album contains one of the most legendary classics ever written. Well the first time I heard this, that was it, it hit me like a baseball bat. Went to Harmony House and got the album, put on cassette and gave it to my Friends. This started my love for skynyrd.